Be brave and compete in a truly monstrous basketball tournament! Select one of 32 infamous creatures and prove your skills on the court in 1 vs 1 battles. Be quick, aim precisely and try to score more points than your opponent to win a match in this spooky sports game! 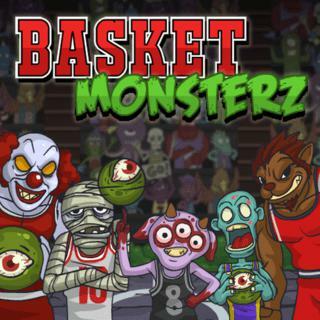 Basket Monsterz - Find Basket Monsterz in our vast HTML5 games catalogue. Only the best and newest HTML5 games for all audiences. Guaranteed success with Famobi.